Our modern lives have become socially dominated by technology and media; they have become such an important part of our lives that the internet finally became a necessity not a luxury or something extra. We can no longer imagine a life without a smartphone, online shopping on Amazon or eBay, or a life without Facebook. Social media and social icons have even become important when it comes to design, you can no longer exclude them from your business card or poster design (for example). 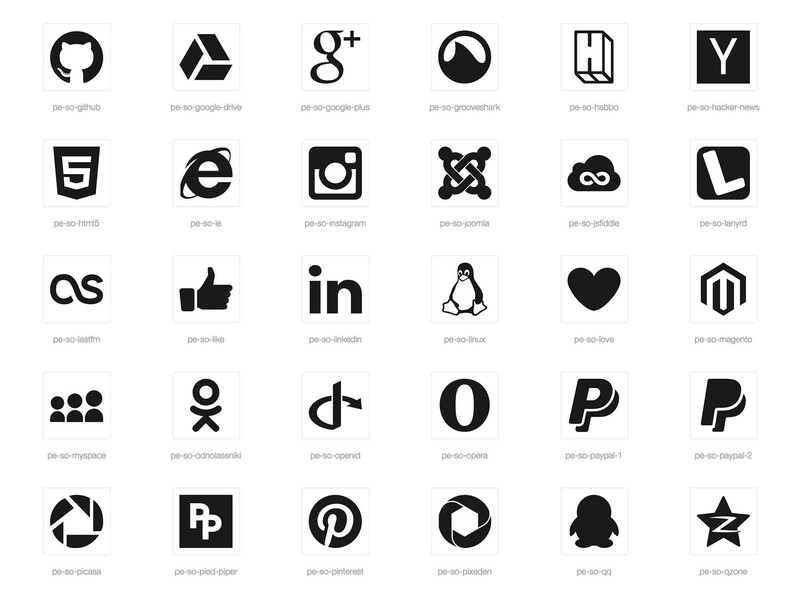 That’s why we’re bringing you today a free set of 100 social and brand icons by Pixeden. 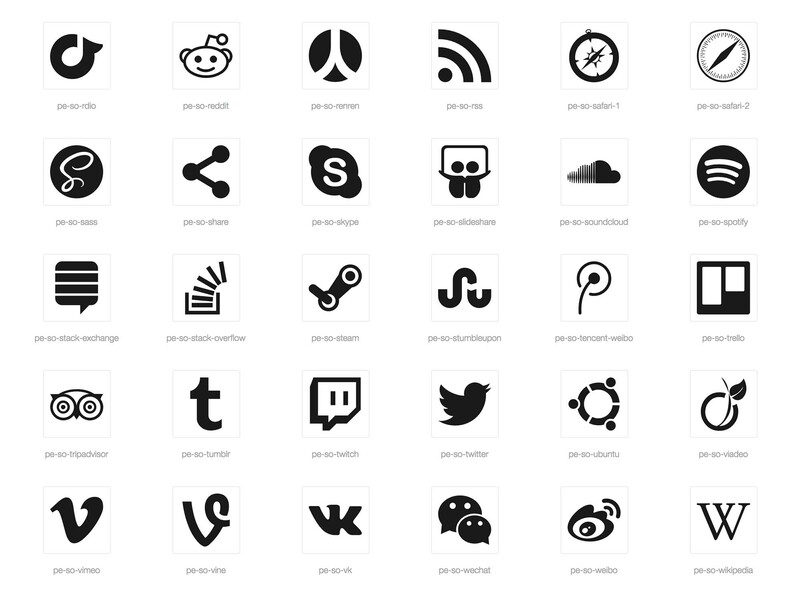 The set includes some of the most famous social icons like Behance, apple, eBay, Dribbble, and the list goes on. 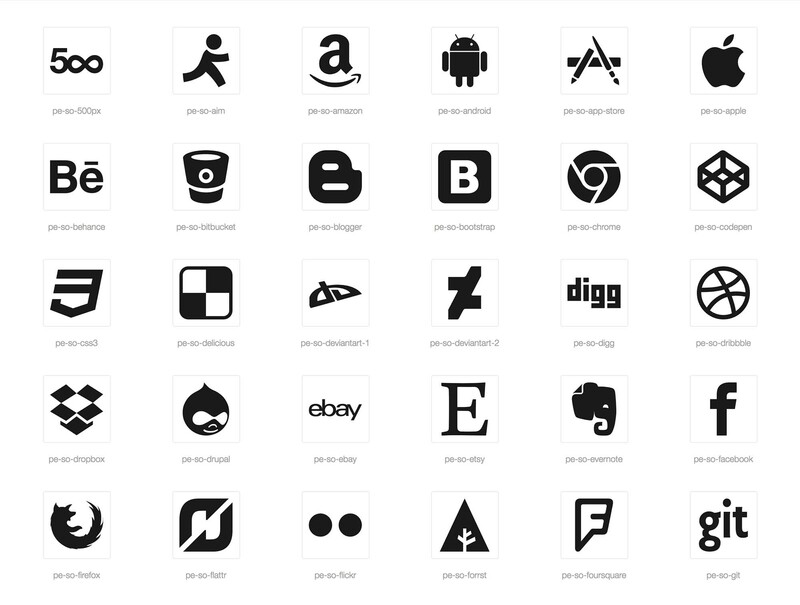 And just when you thought this is enough, it gets better, the pack also includes a free icon font that you could use along with the scalable vector icons and customize them as your own (in terms of color, size, and style). They’re perfect for all sorts of projects, literally whatever project you can think of.